History Made in 2014 .. Now say goodbye ... 2015 Here We Come ! Mark Prater ... Thank you for all your wonderful photos and hard work during 2014...... Thanks to our Entire Video & Camera Crew... Francis, Jeff, Bill & George .. Hard work, Dedication and Many Hours behind the scenes to Broadcast our Weekly Meetings "LIVE" and Record, Post the Video Speaker, Photos & Meeting History Pages .... Special Events & Special Interviews and much more ! 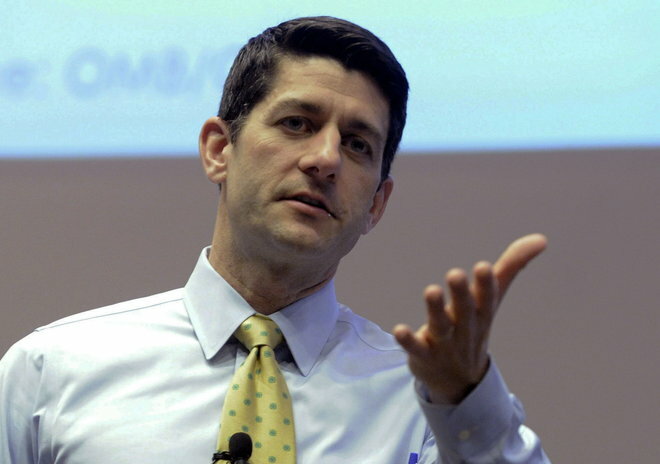 Is there a Republican "War On Women" NO ! Unite!!! Oct 13, 2014 Meeting - Dr. Ray Dominick on Obamacare and also provides us with his musical talent .. The events of 9/11 left an indelible mark on our history and shaped us as a nation. Thirteen years later, America’s commitment to freedom is now stronger than ever. Today we pause and remember the many Americans who lost their lives on September 11th. As we look back on the tragic events of that day it is important for us to honor our fellow Americans by pressing on in strength and to seize the new century by spreading freedom and encouraging the human spirit to innovate and create. 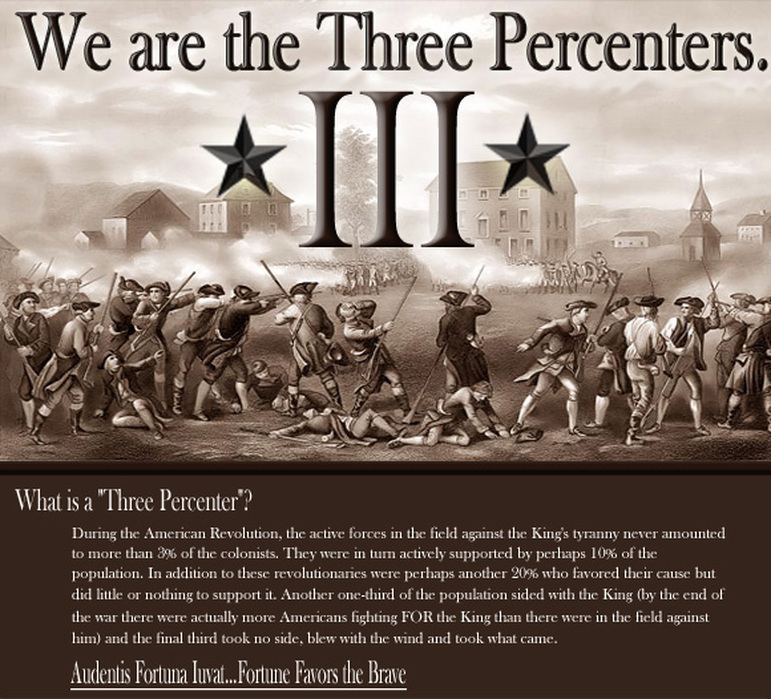 Our responsibility is to continue on and remain steadfast in our commitment to our country and to one another. 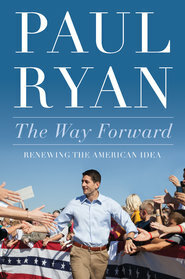 Sept. 1 meeting: Movie night - "Agenda: Grinding America Down", preceded by a hot dog dinner. YOUR VOICE is making a difference..
Start to fight for common-sense rules .. Left unchecked, EPA will write more rules that raise customer bills and threaten reliability. 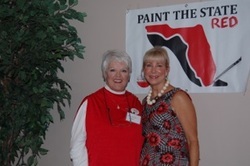 August 11 meeting: Beth Hicks of The League of Women Voters and Barbara Qualls of Republican Federated Women The Villages. 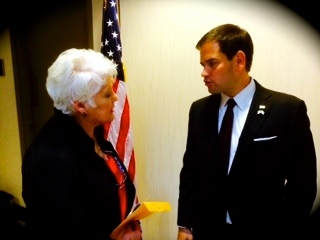 Aug 5th - Meeting in Orlando With Senator Marco Rubio - Update on Issues & Invitation to visit The Villages Tea Party. 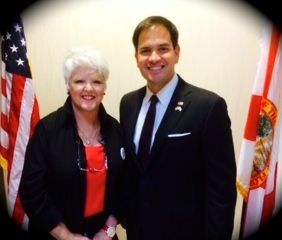 Aileen Milton, President, The Villages Tea Party extends invitation to Senator Marco Rubio to speak at TVTP. July 28th - Meeting with Cynthia Lehman - Topic: Alternatives - 2 Flee or not 2 Flee is the ? 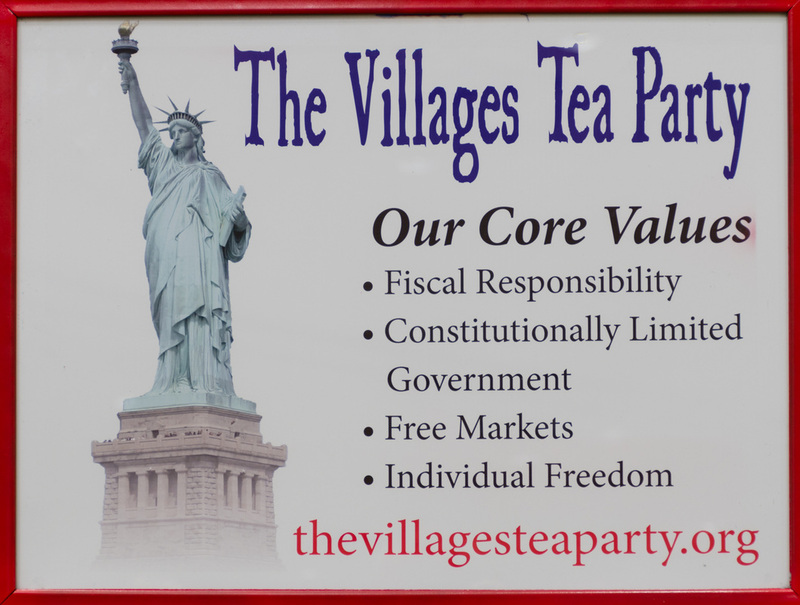 July 10, 2014 - The Villages Tea Party Volunteers at Scott's Re-election Office ... Great signs!!! June 9th - Anniversary Meeting and Panel Discussion "Debunk War On Women"